Liz DeGroff of Four Dots Photography is a Berks County, PA family photographer specializing in unposed documentary photography that captures families, relationships, and life- just as they are. Not sure what documentary photography is all about? Come see the way these types of sessions capture families in a unique and memorable way. Like what you see? 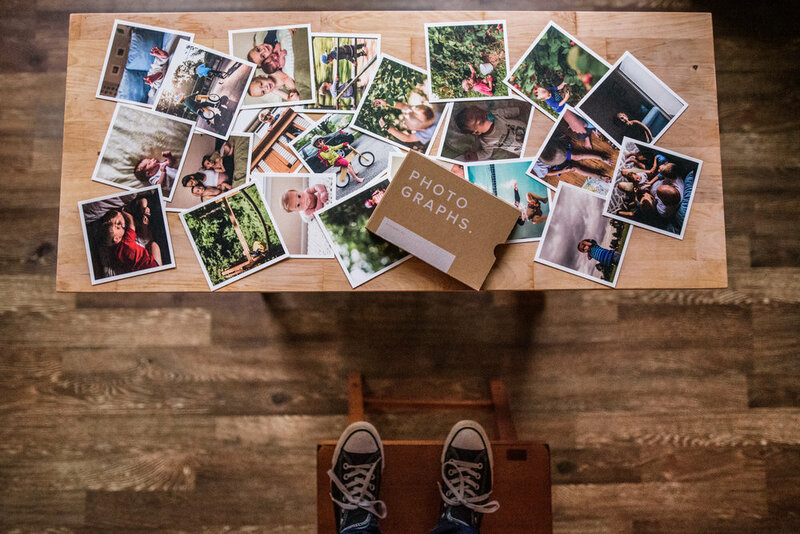 Click here for session and pricing information to help you decide the best fit for documenting your family, just as they are. In addition to photographing clients, Liz is also an educator with The Narrative Society. Learn more about the education opportunities this community offers here.